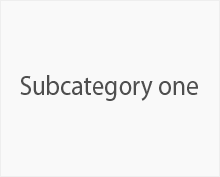 An optional category description. You can enable it from your theme settings. 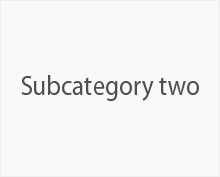 The category image you see on the category page is optional. You can enable / disable it from your theme settings. You may also use a different image altogether for the category pages.